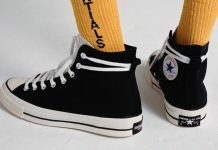 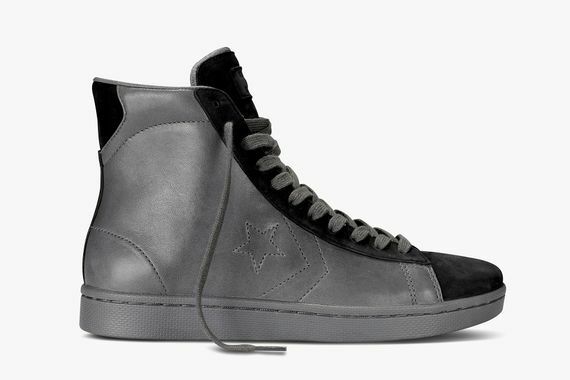 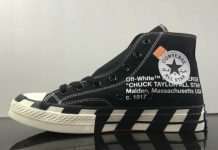 Teaming up to offer an upper echelon rendition of the iconic Pro Leather High, Ace Hotel and Converse have, in a very minimalistic way, brought a new look to the decades old silhouette. 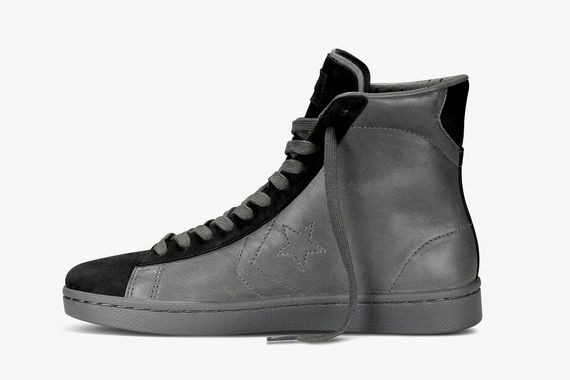 From the black suede toe-cap to the grey leather upper, this vaguely monochromatic colorway is perfect for the coming months, and will be available November 15th at select Ace Hotel locations around the world. 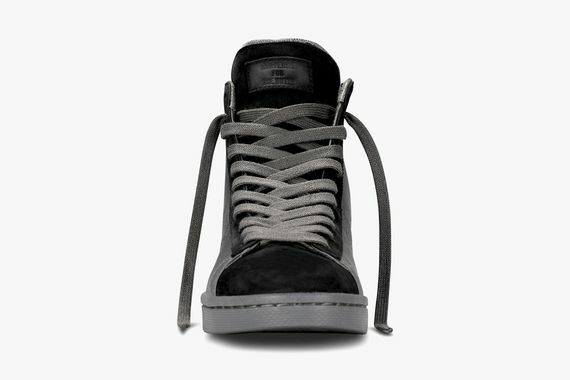 Stay current on these and other pending releases via our Facebook, Twitter and Instagram.